Don't wait another year to get started on your herbal journey! We'd love for you to join us! 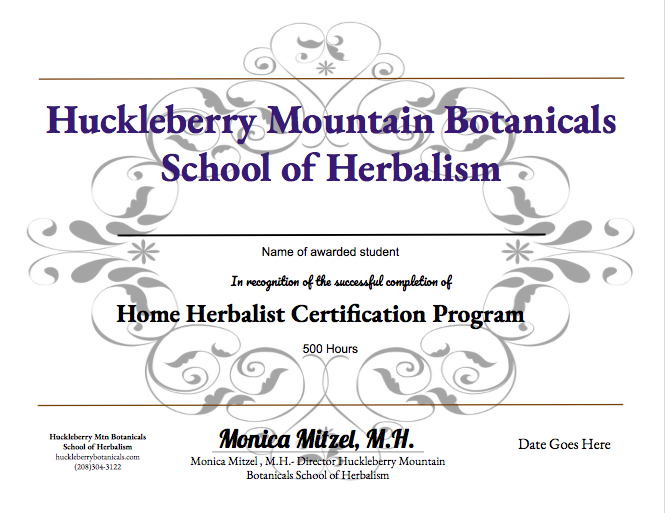 Get started with us and become the herbalist you've always wanted to be! Learn to brew up nourishing bone broth for added health and immune boosting! Don't let another week, month, year go by without committing to your herbal knowledge. Join us next spring for this exciting program! Are you ready to get started on your herbal journey? There is a NON-REFUNDABLE deposit of $250 to reserve your spot once you are accepted. This deposit is due within 7 days or you forfeit your slot. If you decide not to participate in the course by January 1, 2019 the tuition minus the deposit will be refunded. If it is later than Jan 1, 2019 only 50% of the tuition will be refunded. On or after February 4 there will be no refund.